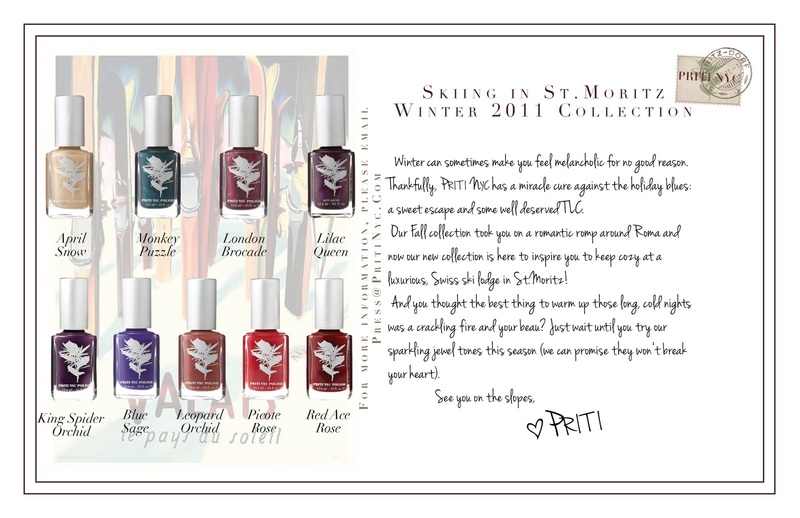 The Skiing in St. Moritz Winter 2011 Collection from Priti NYC recently debuted and I had the chance to choose a couple of colors that struck my fancy: Lilac Queen and King Spider Orchid. Priti NYC is an eco-friendly nail polish brand founded in 2005 by Kim D'Amato. The polishes are all "3 free" which means that don't have the three most common nail polish toxins--toluene, dibutyl phthalate (DHB) and formaldehyde--which are all known carcinogens. The products are safe for everyone, even children and pregnant women. The same cannot be said for most other nail polishes on the market. This company also is dedicated when it comes to raising awareness for both women's and environmental issues, which I find very admirable. 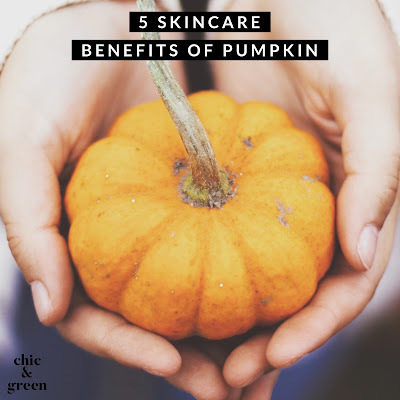 When it comes to my beauty products, I am a stickler for ingredients. This applies to my nail polish as well. In my nail polish arsenal, Scotch Naturals, Zoya, and Acquarella are the most common polishes I use because of the lack of harmful chemicals in them. The main issue I've had with those is longevity. For a pedicure, the color lasts for a good long time. For a manicure, though, I don't have much luck with those polishes. Not so with Priti NYC! First of all, before I tell you about the staying power, go check out the color selection. It's amazing! 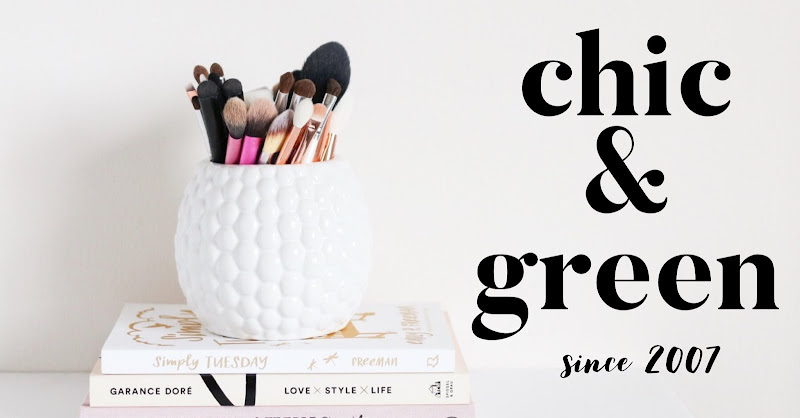 With over 100 shades in various finishes as well as mini bottles and colors for children, there truly is something for everyone. I went a full 5 days without chips or nicks. Considering how often I'm washing dishes and doing other things that exposes me to hot water and other products, that's amazing! The Lilac Queen is one of two colors sent to me by Priti NYC. Last spring, I also tried some other shades. I was impressed, but honestly didn't expect these bold winter hues to last as long. I was wrong. I adore the rich berries, raisins, and reds, and to know that I can wear them on my fingernails for about a week without issues is a huge deal. The lack of longevity is the key reason I typically just wear nail polish on my toes. Now I can wear it on my fingernails in any shade I'd like without worrying about it showing any flaws within a day or two. I'm really impressed. 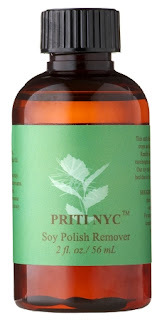 After I snapped the picture of my nails, I tried the Priti NYC Soy Nail Polish Remover. I used their 100% biodegradable wipes, which are infused with organic lemongrass essential oil. I have used other soy-based nail polish removers before from wonderful nail companies. The Priti NYC, though, is by far the best. Even two coats of this super dark hue came off with ease using just the one wipe. 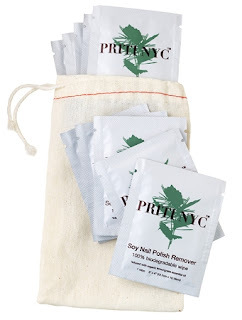 There is no harsh odor, no acetone, nothing that leaves the cuticles feeling dry or harmed. As far as natural nail polish removers go, this cannot be beat. My fingernails didn't feel dry at all and the area felt moisturized and pampered. I love the convenience of the individually wrapped wipes. These will be wonderful for travel. I am so impressed by the wipes, though, that I'm going to order myself a bottle of the remover. Priti NYC nail colors are second to none. I am so thrilled by the staying power, color selection, and ingredients that I am going to stick with this brand for my future nail polish and remover purchases. Disclosure: I received my products at no cost from the company for possible review. This in no way has impacted the outcome of this review and all opinions are my own.